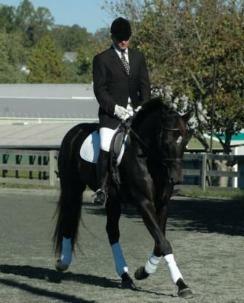 in his division with average scores of over 69%. 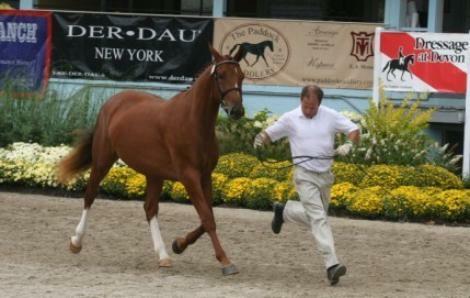 Trained and ridden for his owner by Alain Seheut. 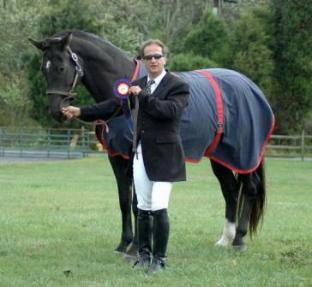 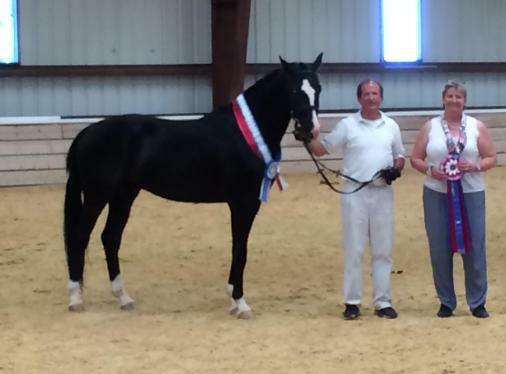 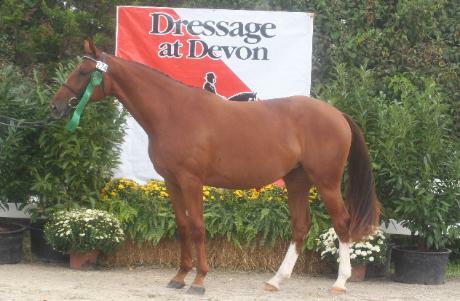 Congratulations to Nick and Pam Volpone for their success at Dressage at Devon with their lovely mares Oyez and Cheval (pictured below)! 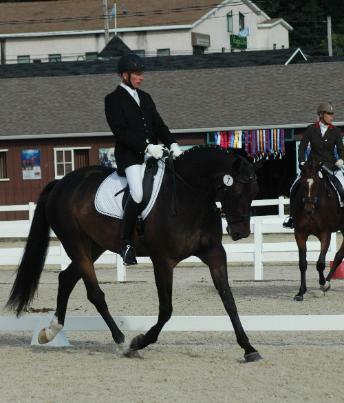 with an excellent score of 28.4! 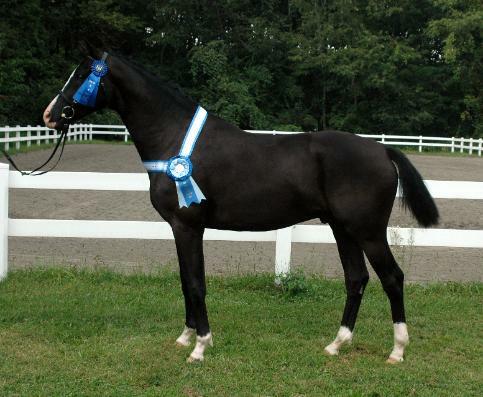 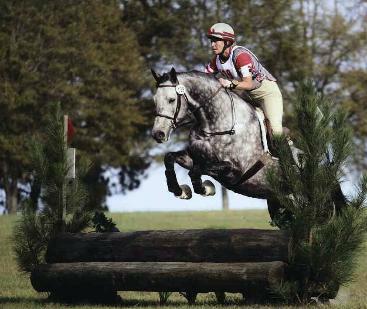 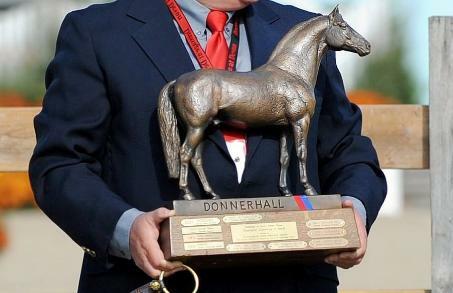 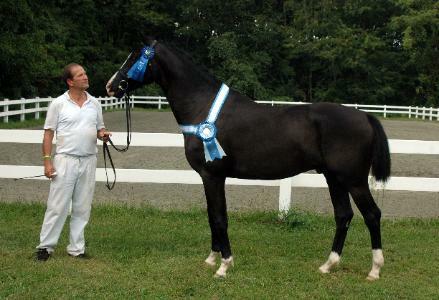 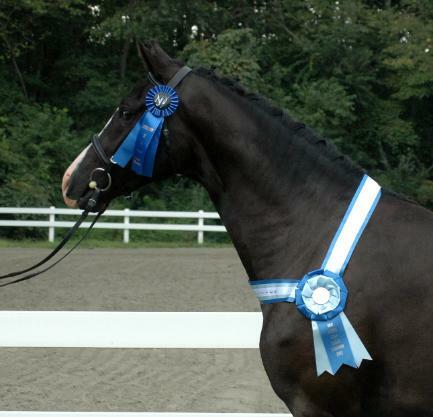 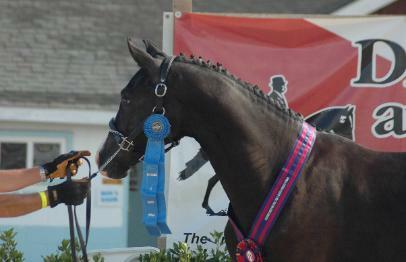 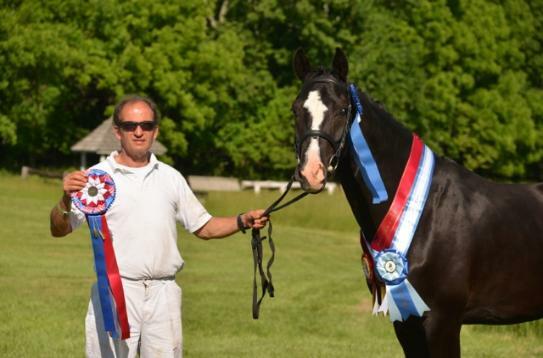 Two-Year Old Colts and Geldings; Reserve Champion Colts and Geldings all ages; Reserve Champion Young Horse; Born in the USA Breeders Award; Great American USDF Breeders Championship Series Qualifier. 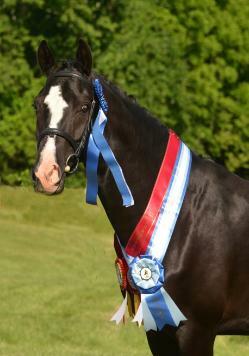 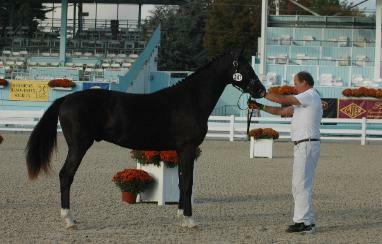 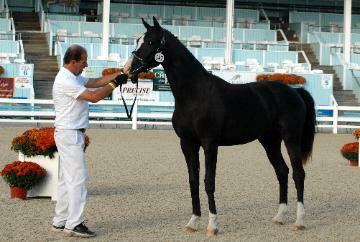 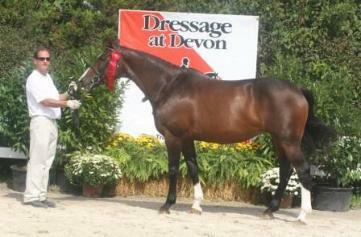 Congratulations to Sherry and Don Smith of Dogwood Sport Horses for breeding this very special young colt! 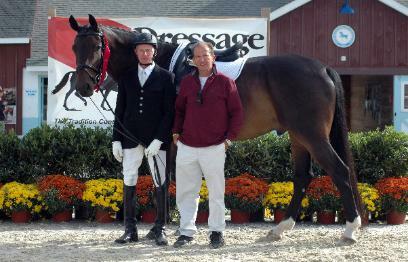 Many thanks to Sherry and Don Smith for their confidence in Olde Country Farm. 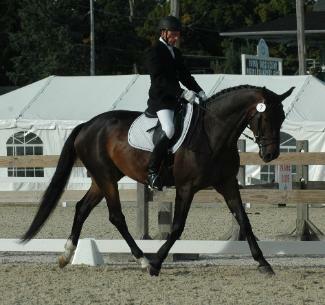 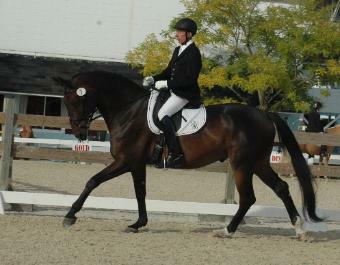 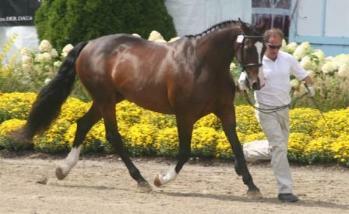 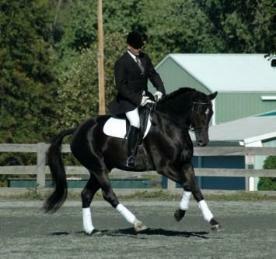 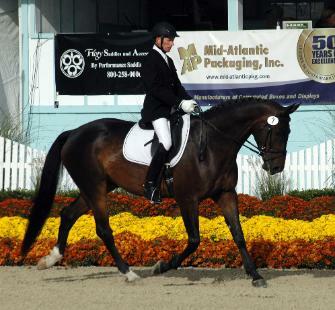 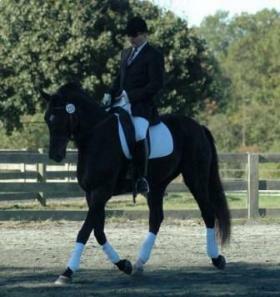 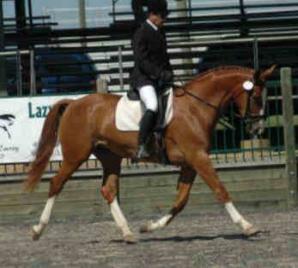 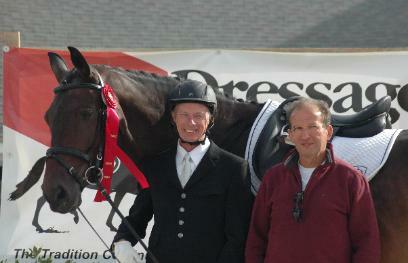 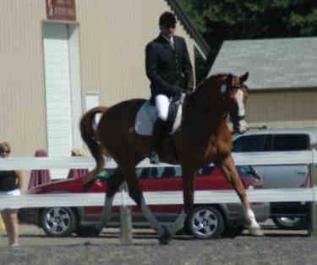 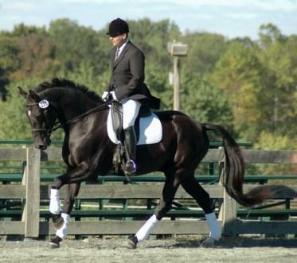 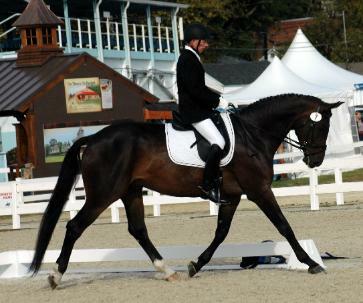 Oldenburg at Dressage at Devon. 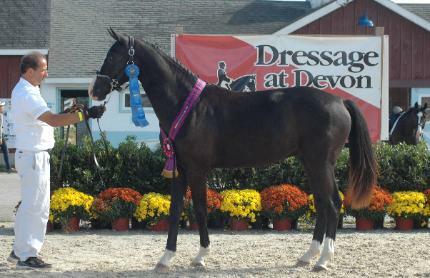 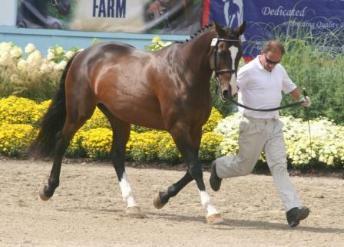 Smith of Dogwood Sport Horses for breeding this very special young colt! 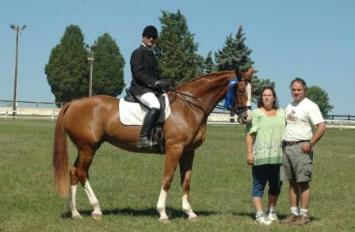 Many thanks to Sherry and Don Smith for their confidence in Olde Country Farm.